Finally! The little prick is no more! You have no idea how happy this has made me. Sure it’s not the death that I would have preferred, but I’ll take it. I remember going into this season I asked one of my friends who had read the books “Don’t give it away, but please tell me that something unpleasant happens to Joffrey? I…I need this”. They smiled slyly at me and said, “Oh yes”. The episode built it up brilliantly, the final 10 minutes were so thick with tension you could have cut through it with a sword. Something was going to happen but I had no idea what. Although to be honest I didn’t expect it so soon, I thought it was going to be part of the climax to this season. But nope, 2 episodes in and the cruel, vile, evil, product of twincest has snuffed it. The King is dead, long live the king. But you know what? I think I’m actually going to miss him. 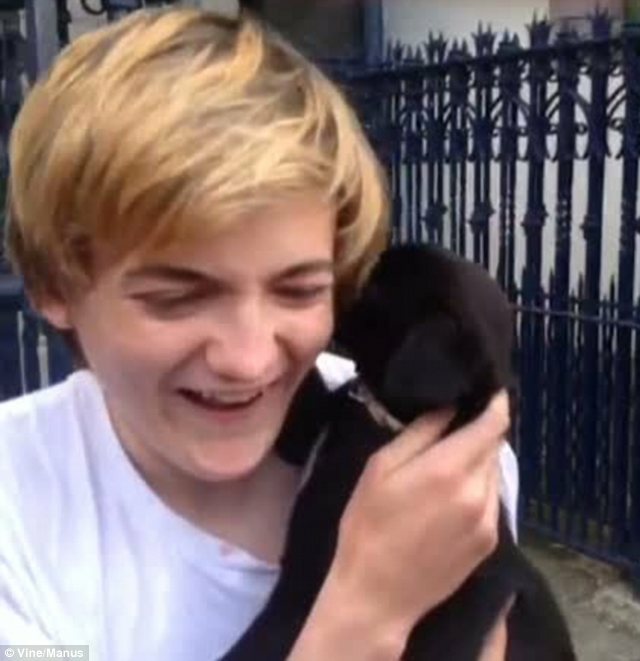 There has never been such a character so universally hated and despised as Joffrey Baratheon and full credit has to go to actor Jack Gleeson. It must take considerable skill to play someone so thoroughly loathed; his every remark, movement & even facial expression provoking torrents of hate from every viewer. Uniting us all in our shared resentment for this horrible, nasty piece of work. He’s certainly come a long way from accepting pieces of spy equipment from masked vigilantes and I hope he continues to do well for himself. But with Joffrey gone, what now? Without him, who will we hate now? 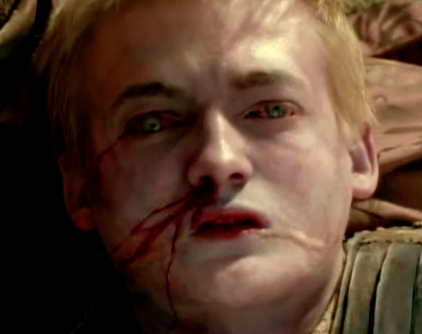 Who could possibly take the place of Joffrey as ‘Most Hated Character of All Time Ever’? And who killed him? To be honest it may be quicker & easier to work out who didn’t kill him. The list of possible suspects is long, and he deserved every death wish against him. Also as a side note: I know some of you know who killed him as you have read the books. But I have to say a huge amount of credit goes to the Game of Thrones fans as a whole, as despite this knowledge you don’t give anything away. You didn’t give away The red Wedding, you didn’t give away this. 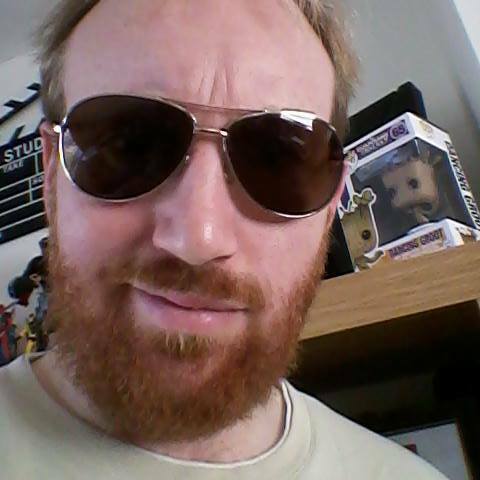 The internet is quite spoiler free and I just wanted to say thanks for that, you are really decent folk. 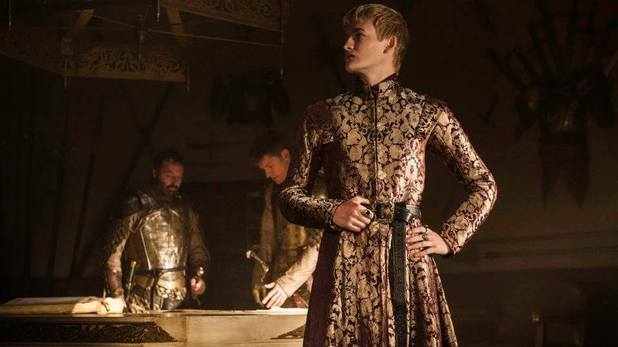 And now for the rest of us non-readers: WHO KILLED JOFFREY BARATHEON? God, it’s just going to be like Dallas all over again! I was also not expecting this to happen so soon either — was pretty sure it would happen this series, but thought it’d be a bit later. Right on, we’re all happy that the story got to this point. Finally, the good guys aren’t on the receiving end of the slings and arrows and outrageous fortune, and all that other Shakespearian doom stuff. See ya Joffrey, enjoy all Seven Hells.